Christmas is almost here...yeahhhh:) Did you started to buy any Gifts already? I love to buy The Christmas Gifts on time so middle of November, I start to check and have some ideas. 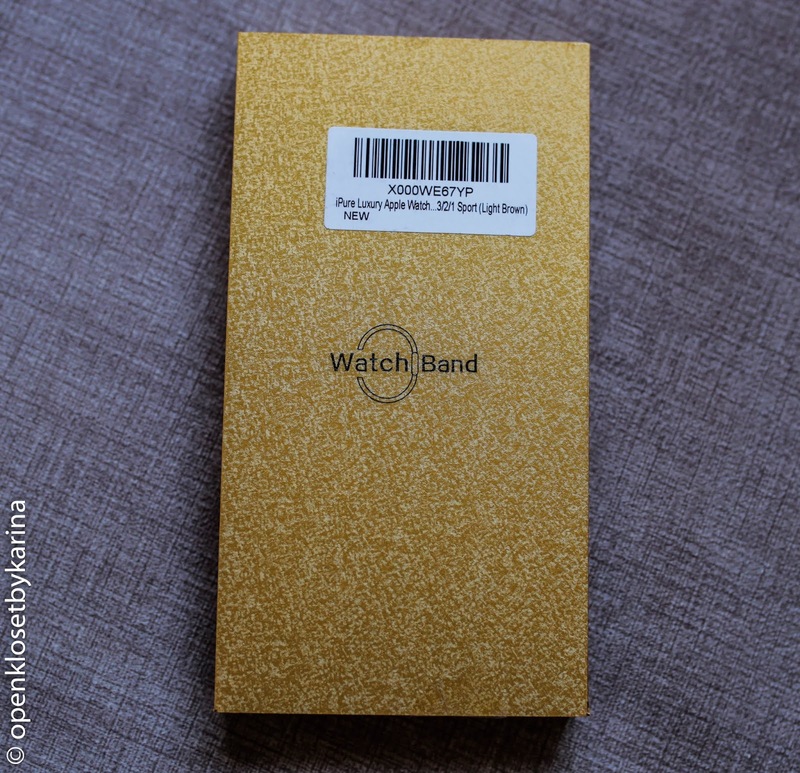 Today I will show you a Perfect Gift for Apple watch Lovers:) Do you have one? Or your Friends, Family? 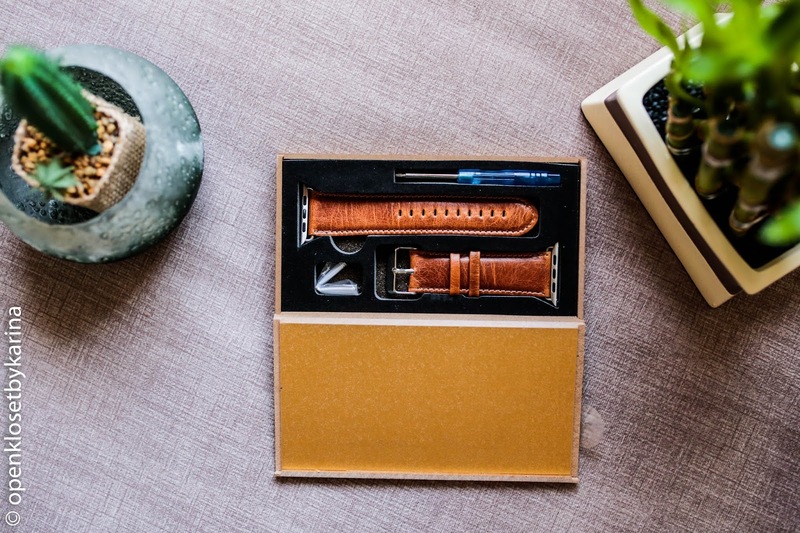 This Apple Watch Strap from iPure is so Beautiful & Perfect Gift. 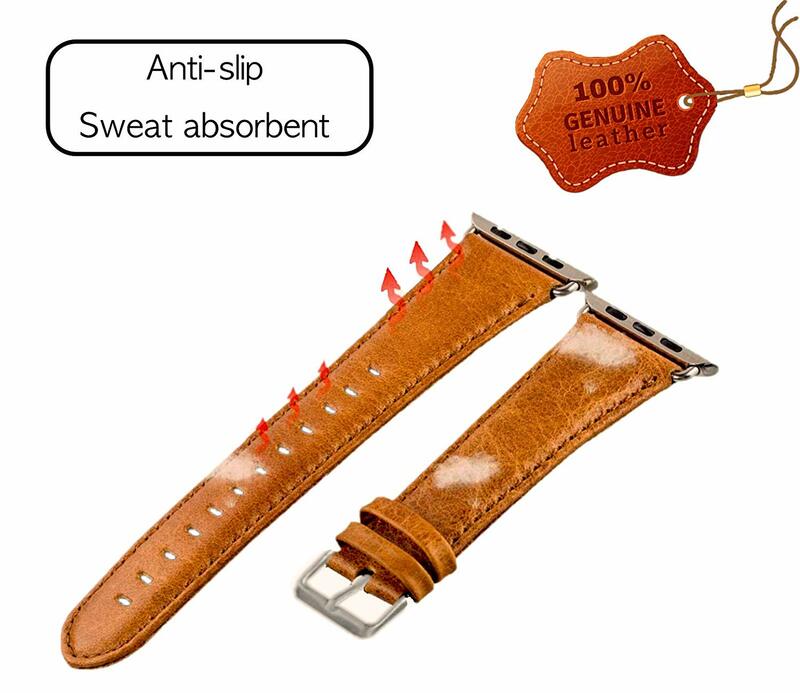 HIGH-QUALITY ITALIAN GENUINE LEATHER: ultra soft & comfortable on your wrist, sweat-absorbent & wear resistance, free of hazardous and toxic substances.The comfortable feeling of genuine leather on your wrist is featured by high quality craftsmanship. 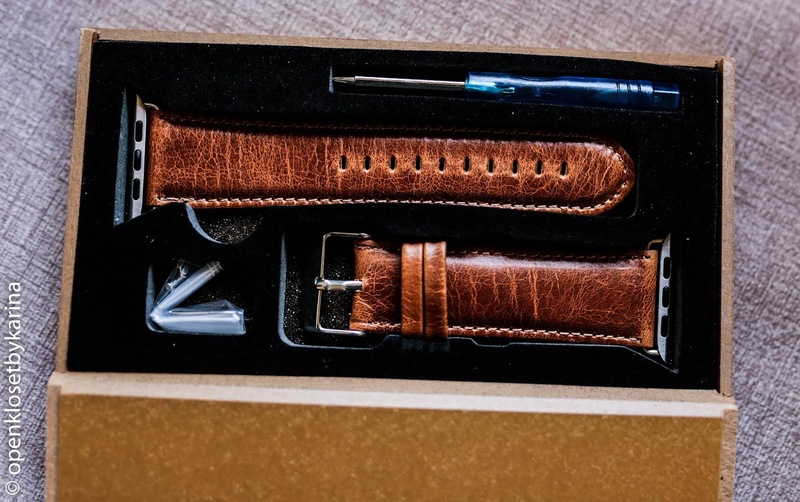 Comes with stainless steel polished silver-coloured classic buckle. 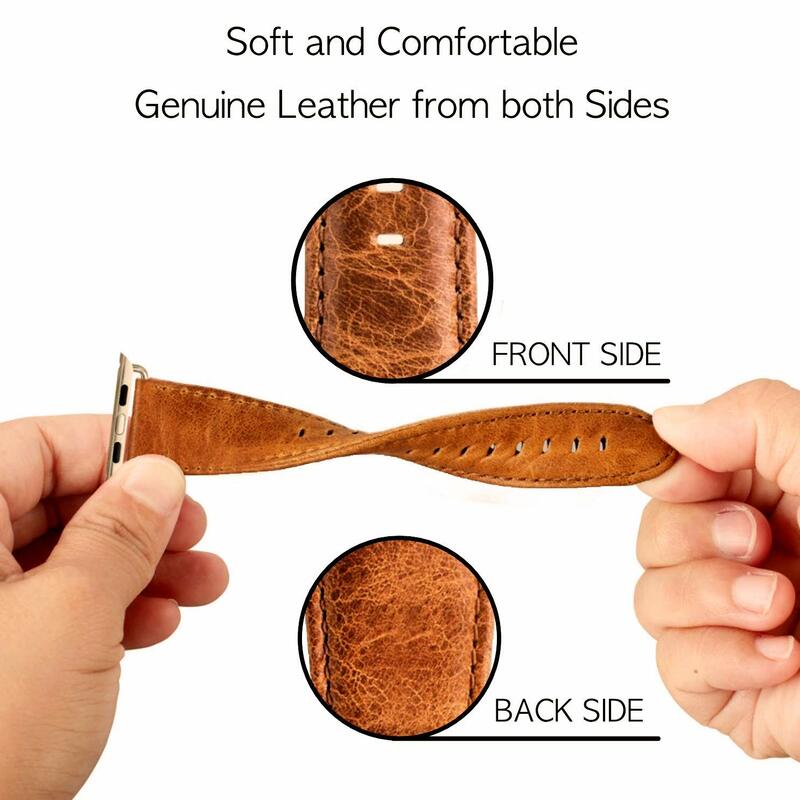 WIDE STRAP COMPATIBILITY: 42mm band for wrist size 6.0 - 8.5 inches. 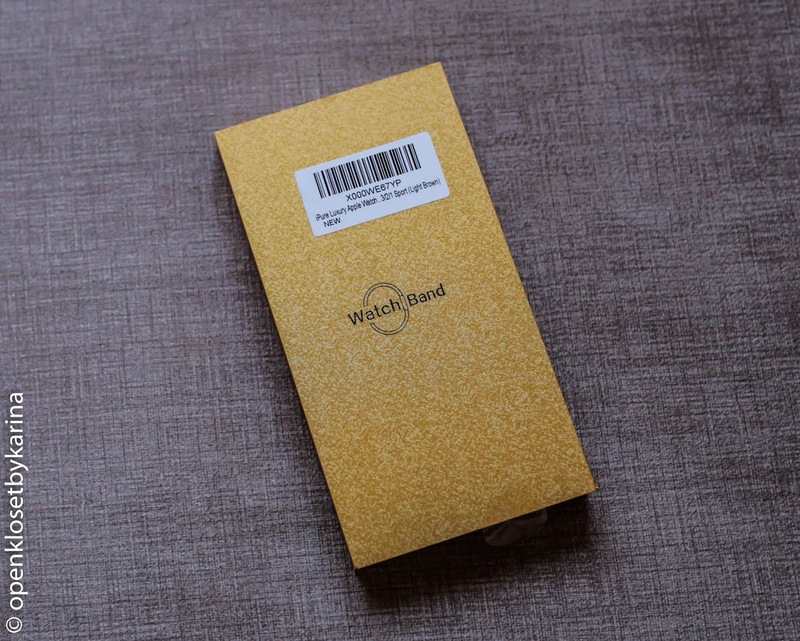 It works with all previous versions of Apple Watch Series 1 2 3 4, Apple Watch Sport & Edition (2015, 2016, 2017). 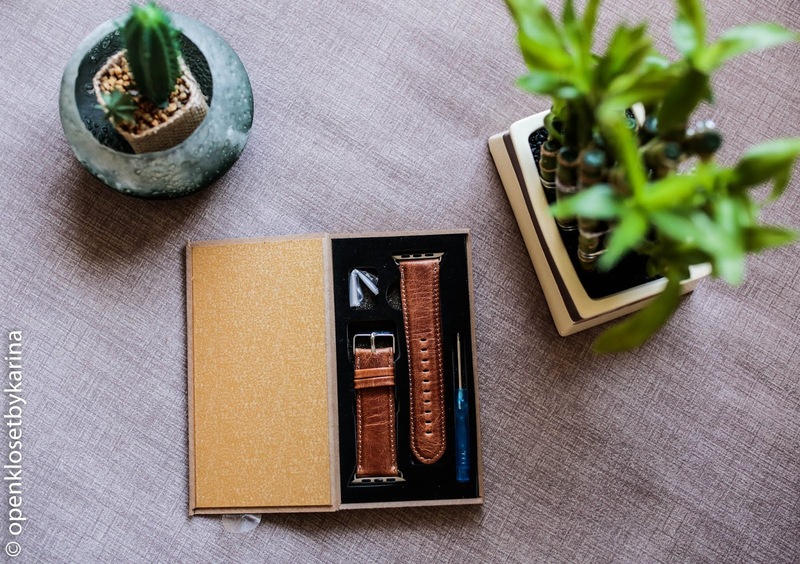 HANDCRAFTED & VINTAGE CLASSIC STYLE: Slim Waist Design, elegant & durable. 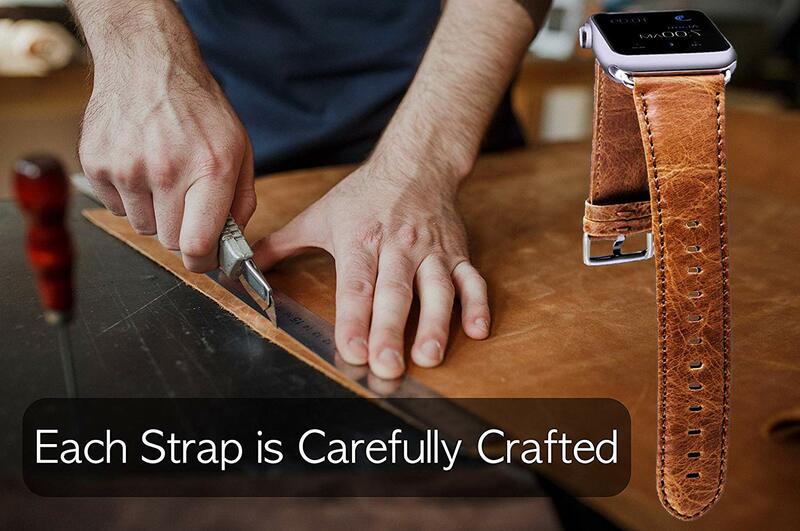 Each strap is artwork carefully crafted by the master craftsman. 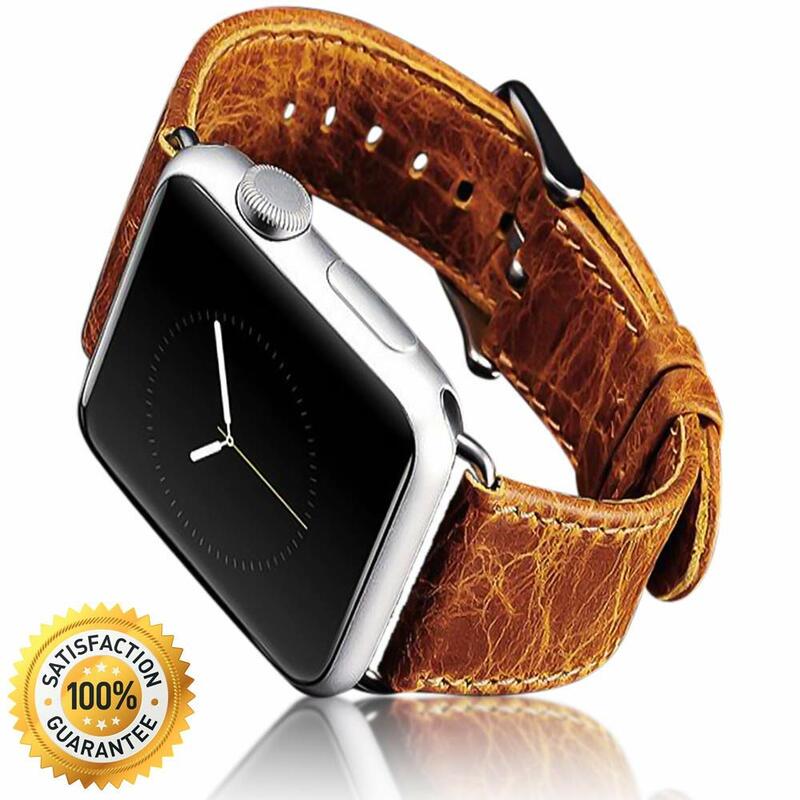 It adds a retro look for your Apple Watch. You can wear the band at casual, business or formal occasions. 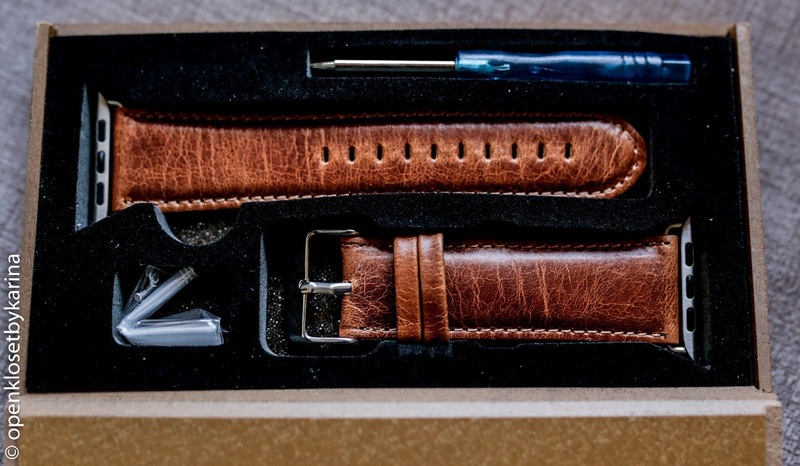 Personalise your Apple Watch with this handcrafted refined strap. 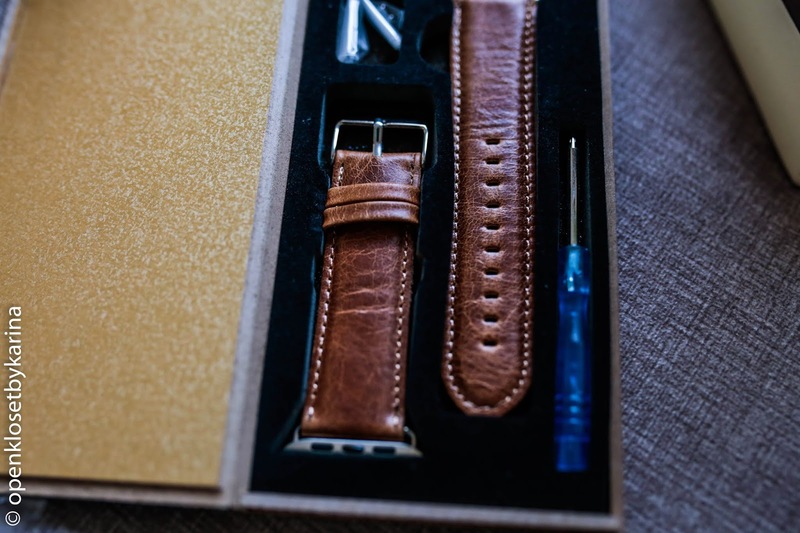 INTUITIVE AND EASY INSTALLATION: Apple Watch band comes with metal clasp & high quality connectors. 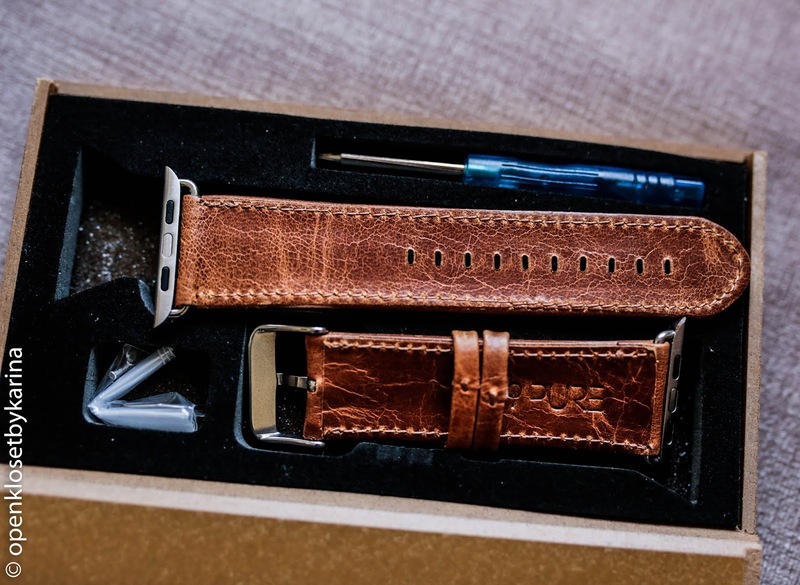 Simply slide the spring loaded metal lugs into your Apple Watch and your iWatch is ready to wear. Precise and secure replacement without worrying dropping. Comes in a Brand New Environmentally Friendly Wooden Retail Package. Our products are user friendly, high quality and stylish. We realise that the core strength of Apple is their dedication to listening to the customer. All we want is to offer best quality accessory for your best quality device. 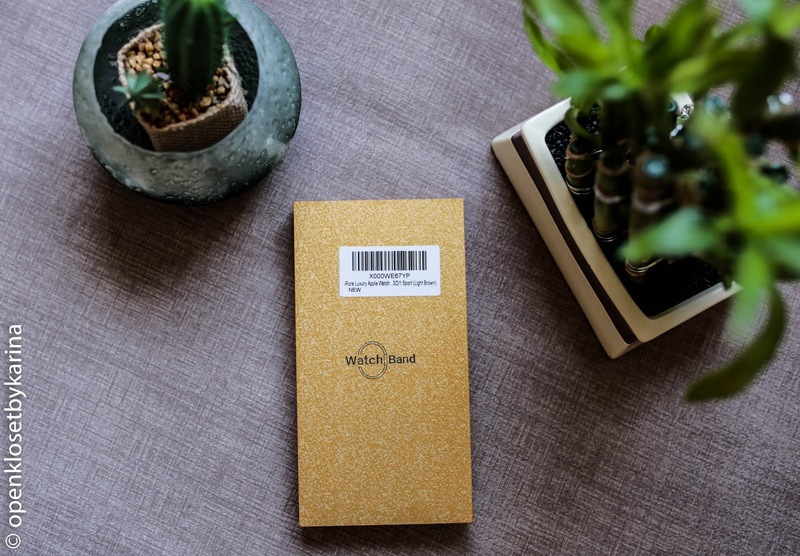 Surprise your family with this quality-made, stylish, youthful wireless power bank on their Birthday, at Christmas and on any occasion and have them thankful for your excellent choice. 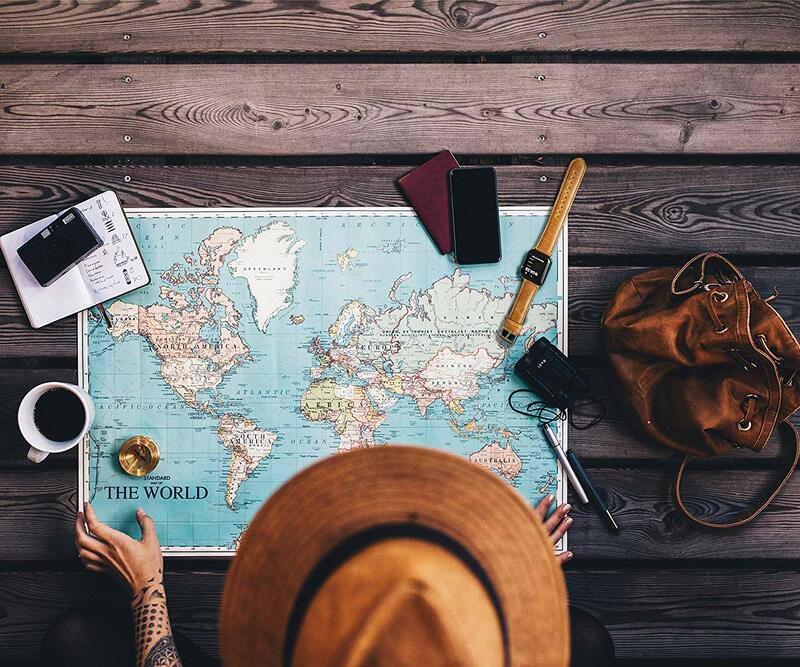 In the case of any issues, we'll give you a total refund or a replacement. All we want is your 100% satisfaction. We believe it is going to serve you well. Love the Packaging, so Elegant Retro & Classy. You can wear the band at Casual, Business or Formal occasions.The Strap is Beautiful & Top Quality. Very Affordable Price. 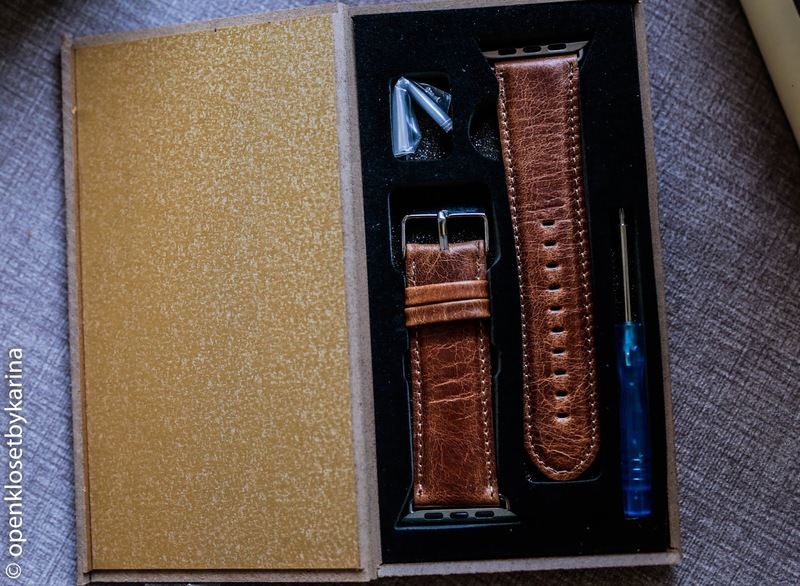 Very Easy Installation,Apple Watch band comes with metal clasp & high quality connectors. 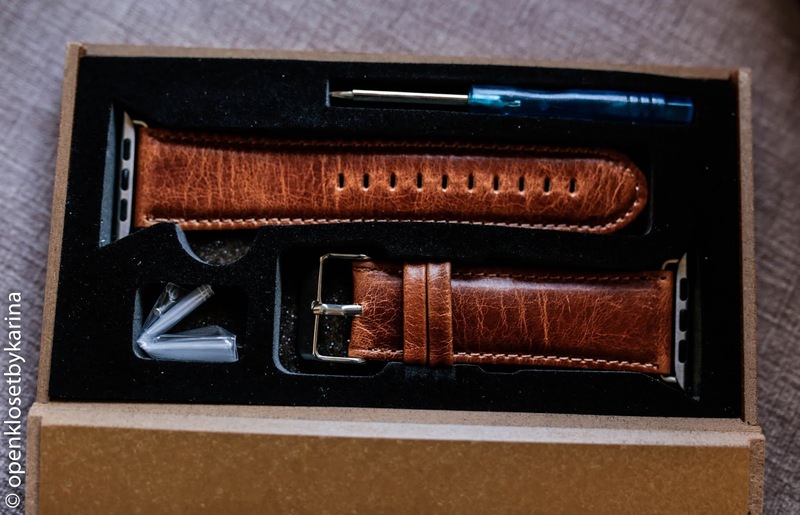 The Design of the Strap is Amazing, I think it is a very Nice Gift to someone who owns an Apple Watch. What do you think? 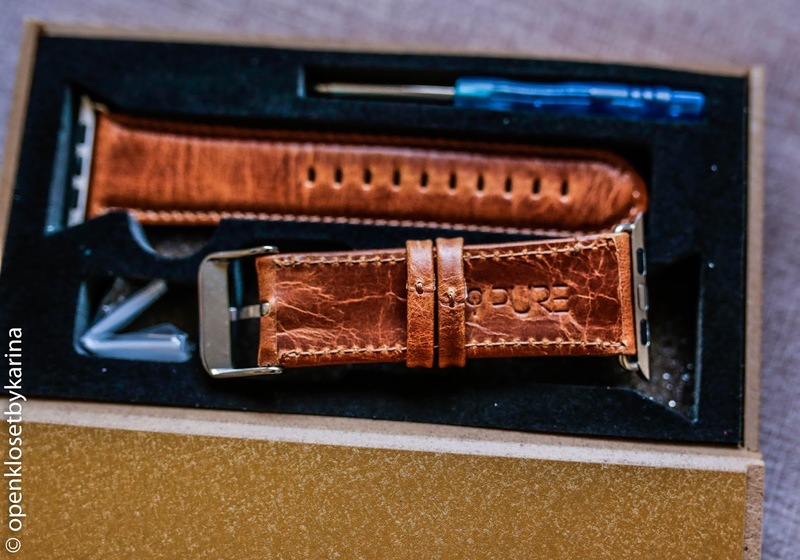 Do you Like the iPure Strap? Would you give as a Gift?